Eddie Izzard is one of my favorite people on the planet. His standup shows have been hilarious and fascinating in equal measure. If you saw his documentary, Believe, you'll know his has been an interesting journey of self-discovery and empowerment. His curiosity typically leads him down interesting rabbit holes about history and language, and he performs his shows in English, German, and French. Plus, his riffs on James Bond and Star Wars (Jeff Vader!) have been brilliant. I was once lucky to see one of his shows in NYC from the front row. I'm currently immersed in Izzard's autobiography, Believe Me. Although I was psyched to get a signed copy, the real thrill has been listening to the audiobook version during my commute to work. 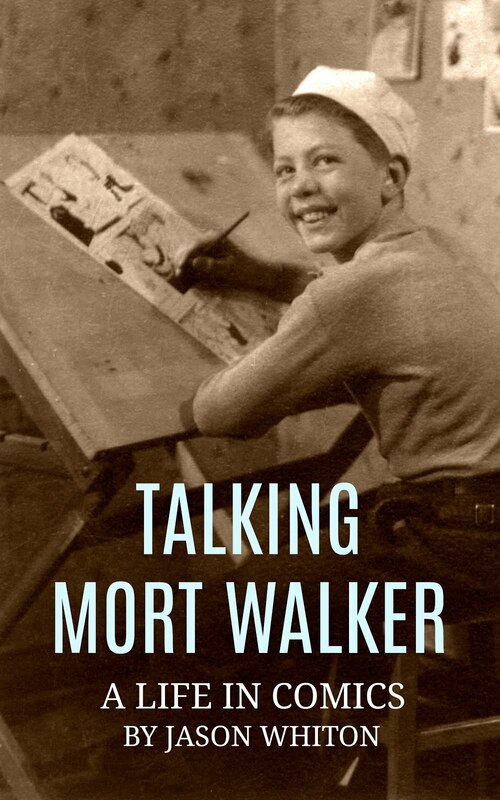 Consistent with his style of thought and humor, his audio footnotes and asides during the reading actually outweigh the text itself, making for a richer, in-depth experience. I'm really loving it! I highly recommend the CD set to Spy Vibers. Do you guys still have CD players? Maybe it's available as a download. Izzard has dubbed himself an "action transvestite." He recently ran 27 marathons in 27 days for charity! This guy has my greatest respect. As a transgender, he embraces aspects of both his male and his feminine sides, and he prefers active wear over frilly bits- as he will tell you in a funny story about swimming as a kid. He even thought seriously as a child about military training because of the running, jumping, adventure of it all. 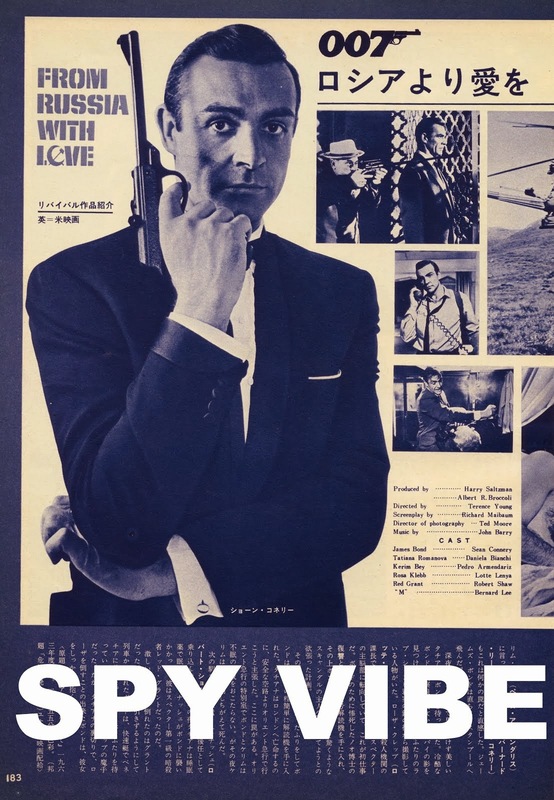 And spies have crossed his creative radar a few times. James Bond featured in the Definite Article show back in 1996 (he also appeared in The Secret Agent in 1996 and The Avengers in 1998). In this funny segment below, Eddie looks at the world of James Bond gadgets and explores how 007 always seems to have the right tool for the right situation. Check out current tour dates. Enjoy! 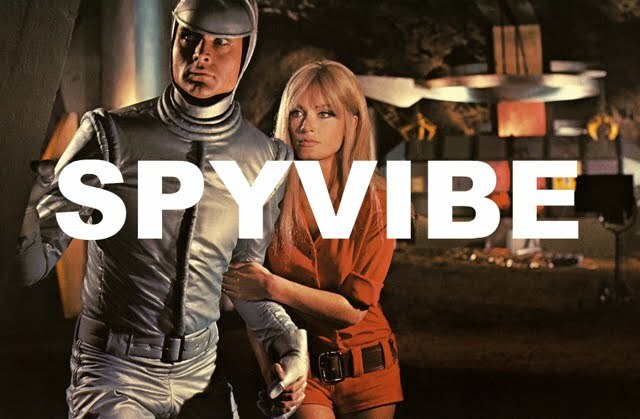 Selected Spy Vibe Posts: The Prisoner Capt Scarlet 50th, Hugh Hefner R.I.P., Jack Good R.I.P., Interview: Shaken Not Stirred, Callan 50th, Spy Vibe Radio 7, The Prisoner 50th Event, Spy-Fi Event, Kaho Aso 007, Two Million, Bo Diddley, Carnaby Pop, Le Carre Events, Billy Bragg Skiffle, Elvis 68, Jack Kirby The Prisoner, Casino Royale Concert, Review: The Prisoner Vol 2, Interview: The Prisoner Essential Guide, Maud Russell Mottisfont, Spy Vibe Radio 4, Batman Gallants, Adam West R.I.P., Village Triangle, Roger Moore R.I.P., Spy Vibe Radio 3, Sgt Pepper 50th, Satanik Kriminal OST, 60s Overdrive, Make Love in London, Spy Vibe Radio 2, Spy Vibe Radio 1, James Bond Strips, Propaganda Mabuse, Interview: Police Surgeon, XTC Avengers, 1966 Pep Spies, Batman Book Interview, Exclusive Fleming Interview, Avengers Comic Strips, Robert Vaughn RIP, UNCLE Fashions, Thunderbirds Are Pop!, Interview:Spy Film Guide, Lost Avengers Found, The Callan File, Mission Impossible 50th, Green Hornet 50th, Star Trek 50th, Portmeirion Photography 1, Filming the Prisoner, Gaiman McGinnins Project, Ian Fleming Grave, Revolver at 50, Karen Romanko Interview, Mod Tales 2, Umbrella Man: Patrick Macnee, New Beatles Film, The Curious Camera, Esterel Fashion 1966, Exclusive Ian Ogilvy Interview, 007 Tribute Covers, The Phantom Avon novels return, Ian Fleming Festival, Argoman Design, Sylvia Anderson R.I.P., Ken Adam R.I.P., George Martin R.I.P., The New Avengers Comics, Trina Robbins Interview, The Phantom at 80, 007 Manga, Avengerworld Book, Diana Rigg Auto Show, The Prisoner Audio Drama Review.